As soon as the days begin to shorten, my mind wanders toward the Gothic. I don’t mean copious black eyeliner and finger-less lace gloves (Been there, done that,looked like I was having a heart attack in the deep purple lipstick!). No. I mean reading. I read during the dark months until my squint leaves me with migraines, and never ever, ever anything light hearted. 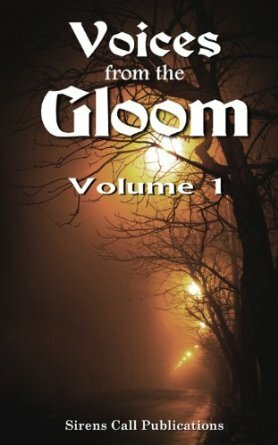 Recently, I had a story published by Sirens Call Publications,in ‘Voices From the Gloom volume 1’, a dream come true for me. Dark stories,reminiscent of the paperbacks I have read and still collect now by Armada and Pan. It is a joy to see my work in print again, and in such a format. I love an anthology,especially a dark one! 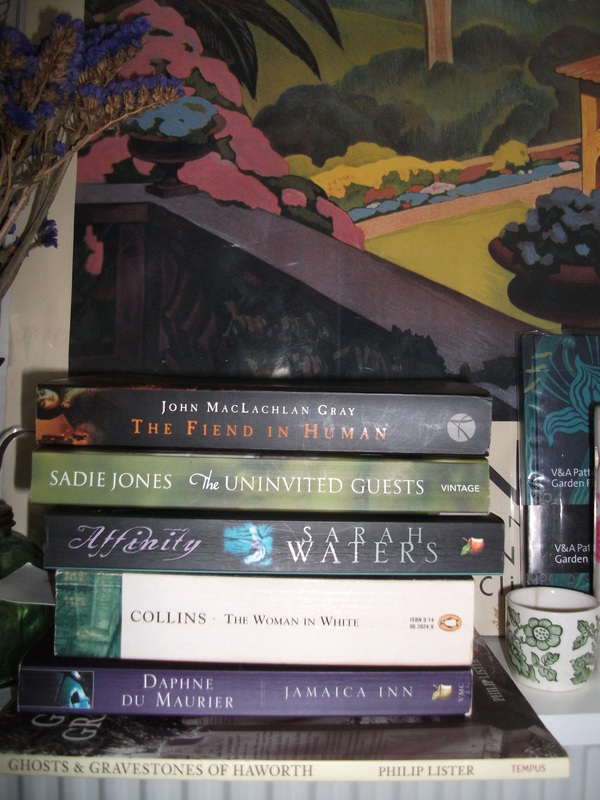 I always like to re- read my old favourites like Jamaica Inn or Woman in White. I search out new novels, and look forward to releases from authors who feed my taste. It’s in the Autumn/Winter that my ‘to read’ pile grows (there is a list on my kindle that would annoy you). I understand that many people like to read about warmer times to battle the effects of S.A.D. Novel wise, the heat of summer holidays are an anathema to me, who did what to whom at the swimming pool/desert/jeep safari, leaves me handing books into the local charity shops by the arm full! I like my novels to be warmed by coal fires and dismal gaslights, and fog! Fog is always a bonus for me, or drizzle…maybe a stormy sea with lightning strikes and the wind howling. I’ll stop now. All this Gothic talk is making me want to go and read some thing.Now…what to choose?